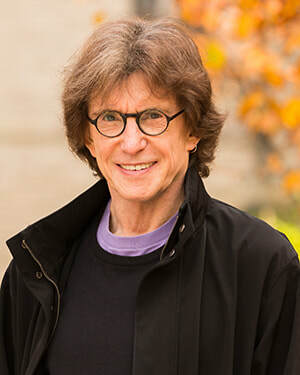 Henry A. Giroux currently holds the McMaster University Chair for Scholarship in the Public Interest in the English and Cultural Studies Department. His most recent books include Dangerous Thinking in the Age of the New Authoritarianism (Routledge 2015); coauthored with Brad Evans, Disposable Futures: The Seduction of Violence in the Age of Spectacle (City Lights, 2015), America’s Addiction to Terrorism(Monthly Review Press, 2016) America at War with Itself (City Lights 2017), The Public in Peril: Trump and the Menace of American Authoritarianism (Routledge 2018), and American Nightmare: Facing the Challenge of Fascism (City Lights: 2018). Giroux is also a member of Truthout's Board of Directors and a contributing editor at Tikkun and Ragazine magazines. His web site is www.henryagiroux.com.